Photography from Preparations up until meal time. Your personal online wedding gallery to share. 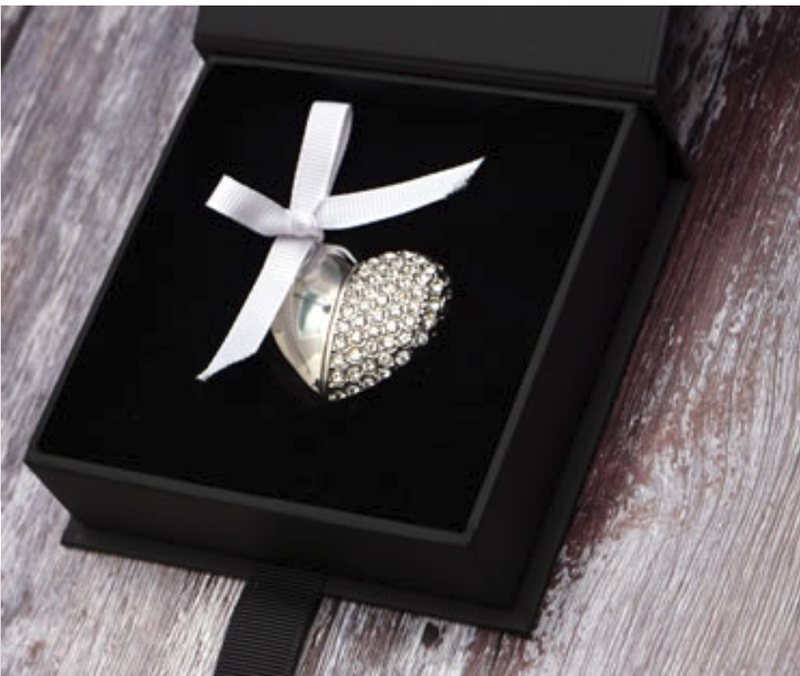 A beautiful heart shaped USB with all your wedding images, ready to print and logo free. Smartphone app so you always have your wedding photos handy. Photography from Preparations up until 1st dance. 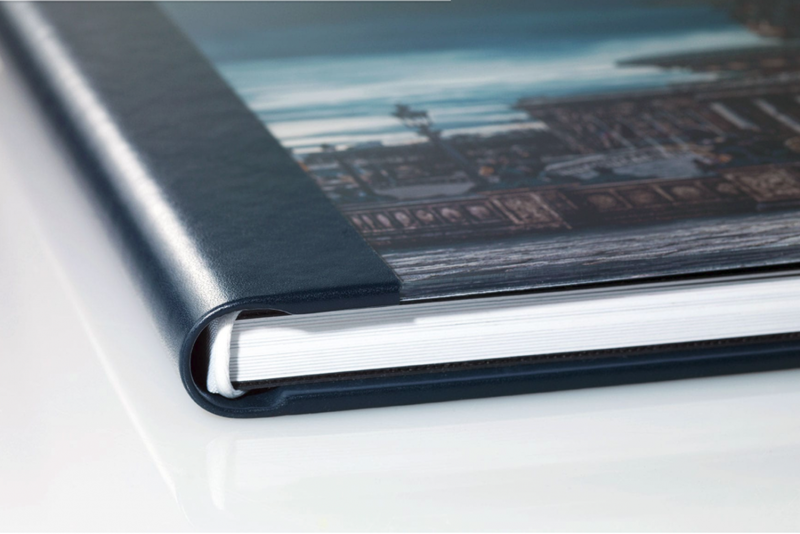 Choice of Contemporary Storybook albums, with a variety of covers and finishes. 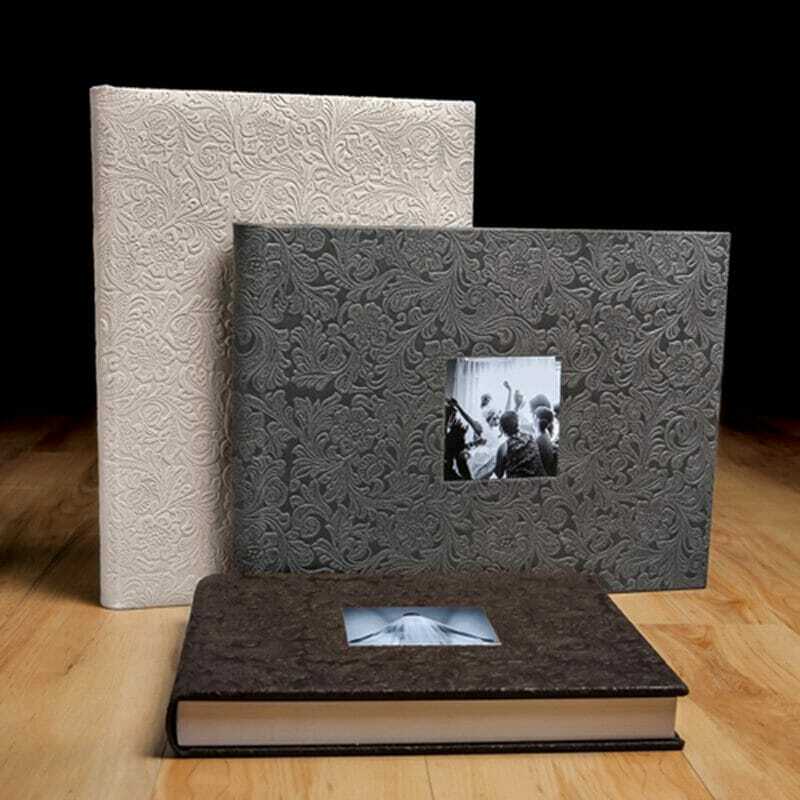 Choice of Large Contemporary Storybook & Fine Art albums.